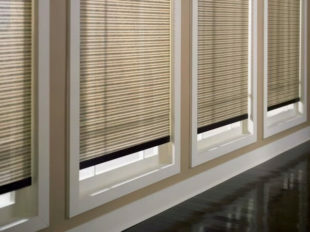 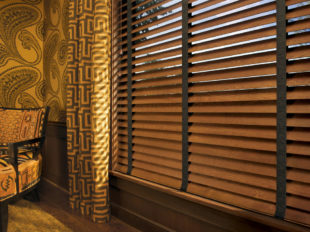 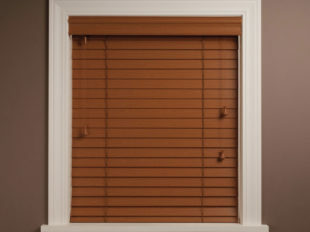 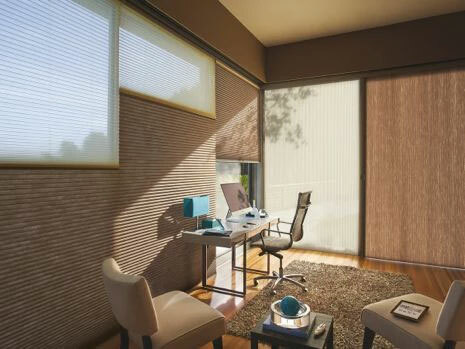 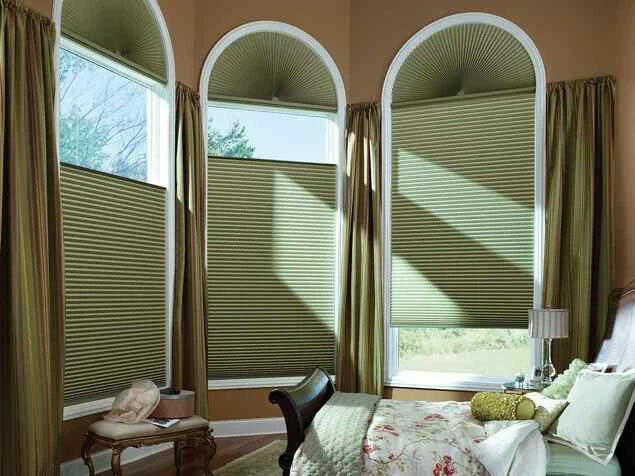 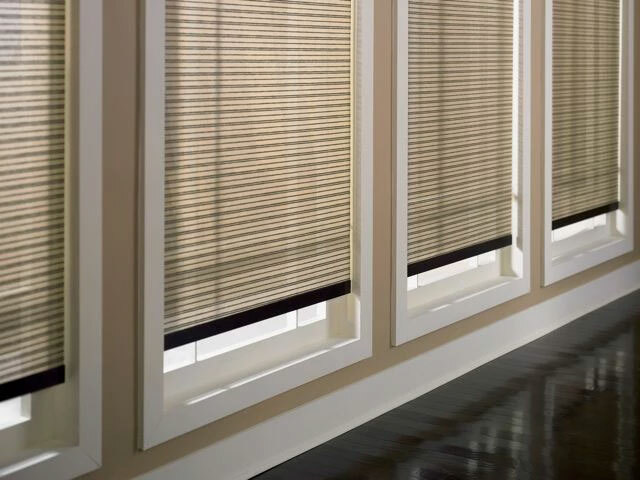 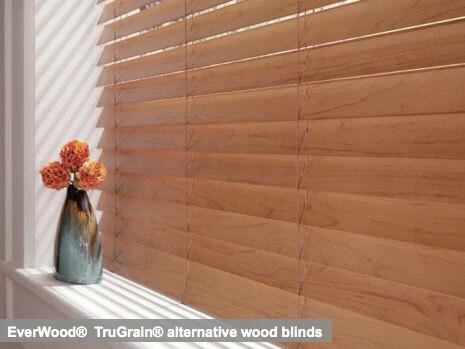 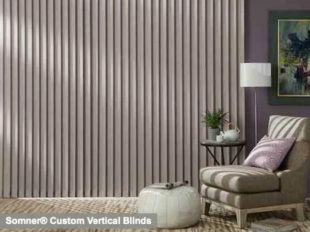 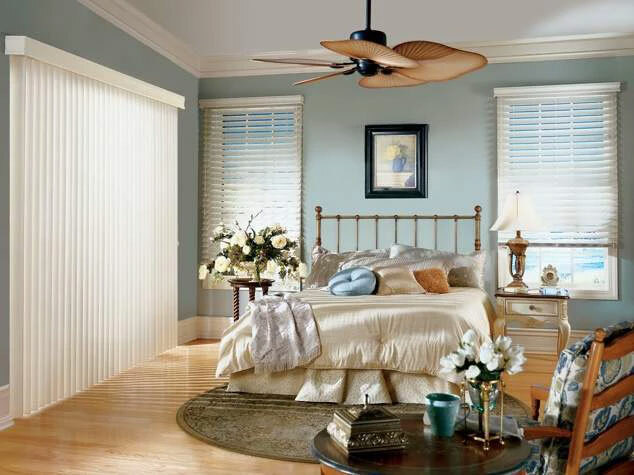 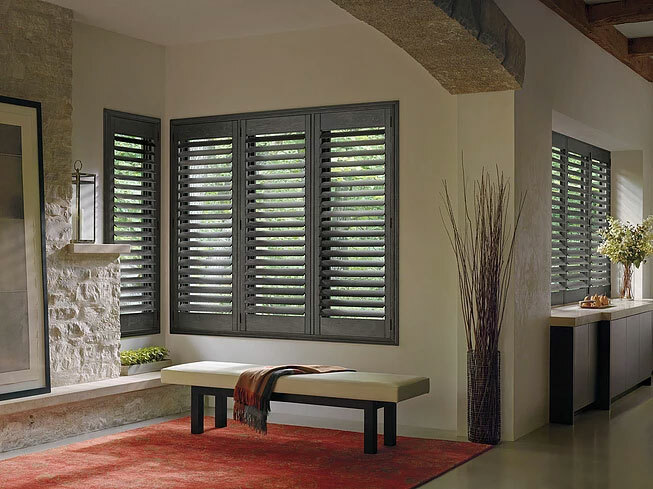 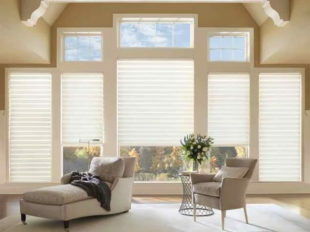 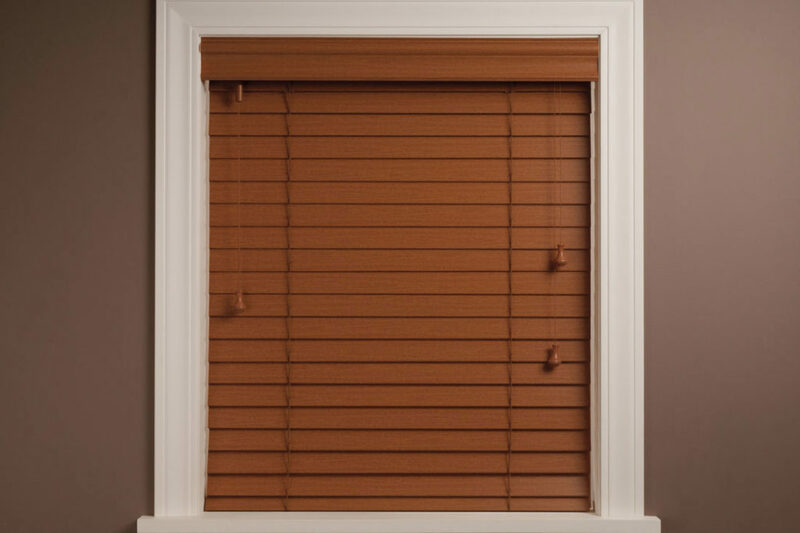 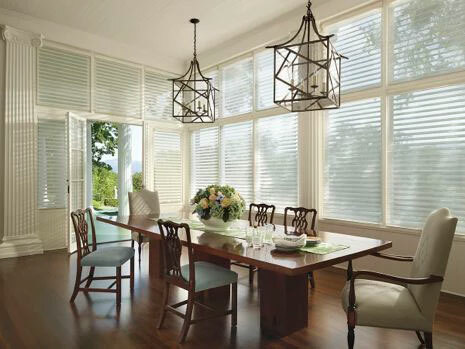 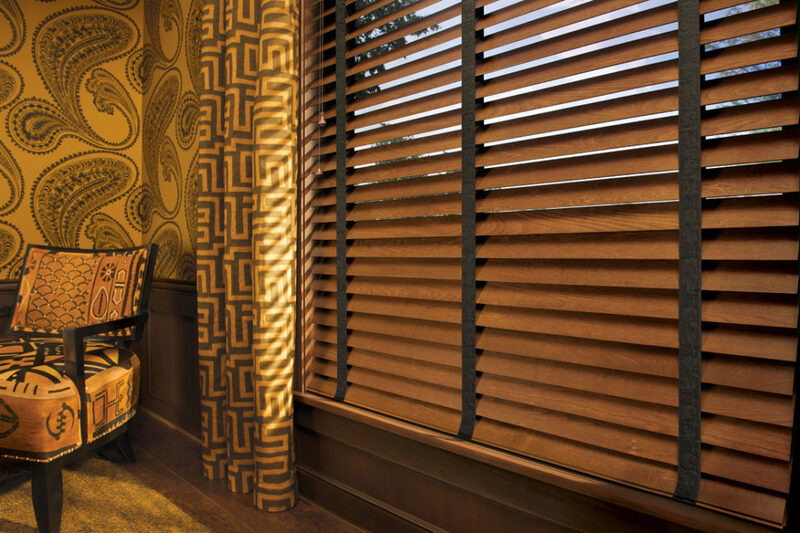 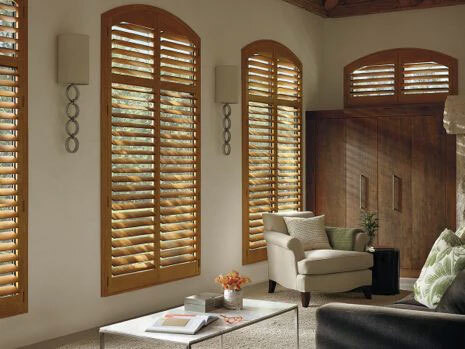 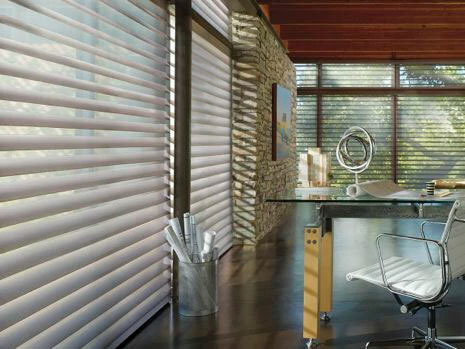 Hunter Douglas window fashions are about more than just covering a window. 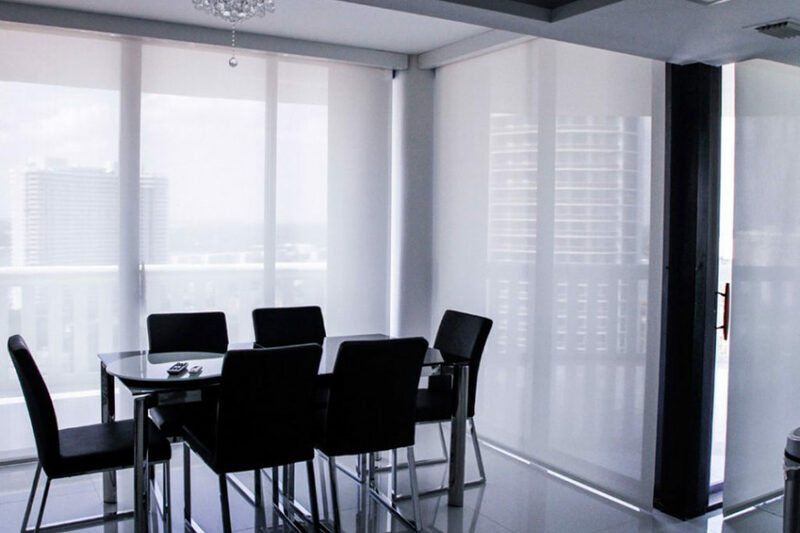 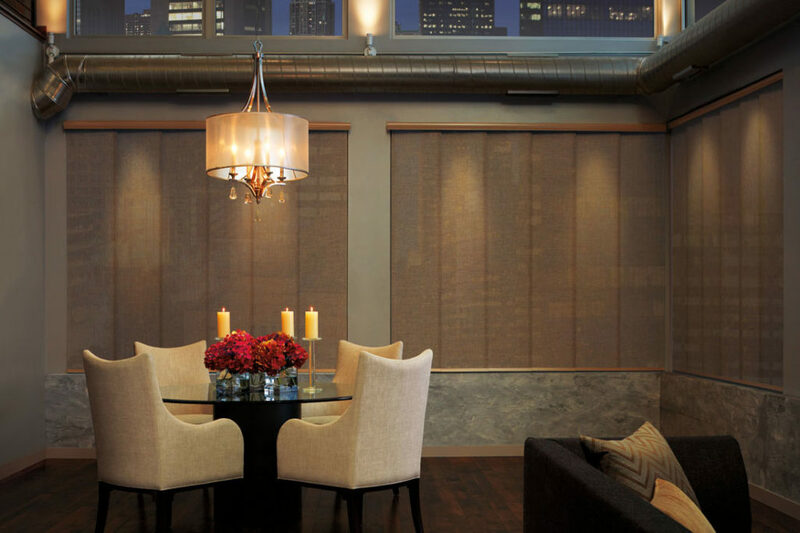 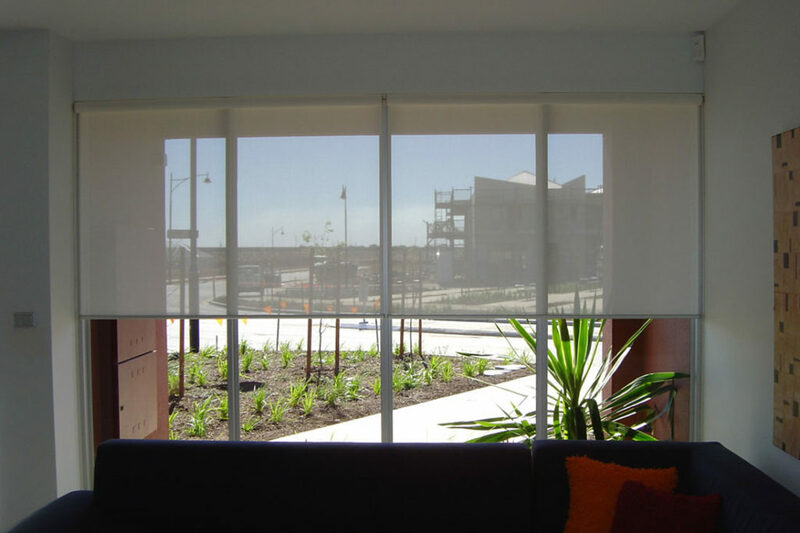 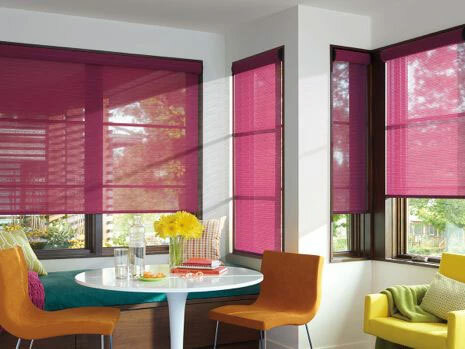 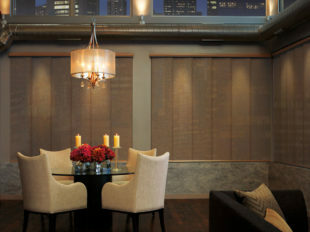 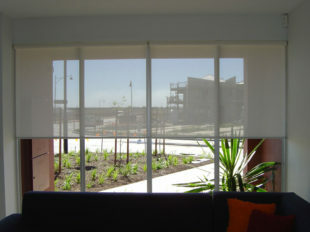 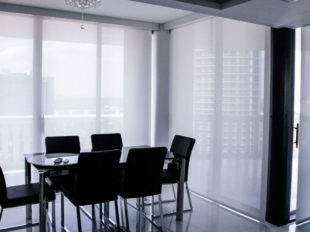 They provide privacy and light control, energy efficiency, innovation, and add beauty to a space. 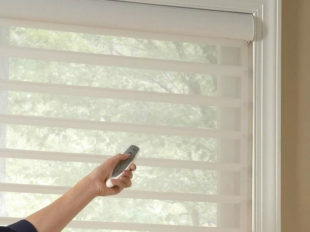 They feature enhanced child and pet safety features, while allowing for easy operation. 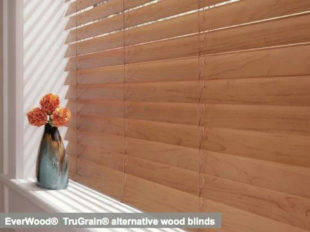 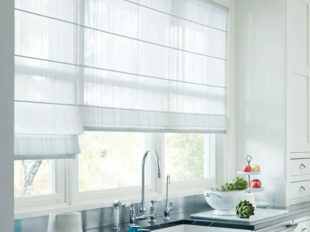 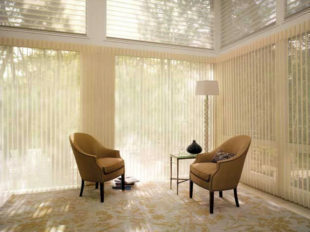 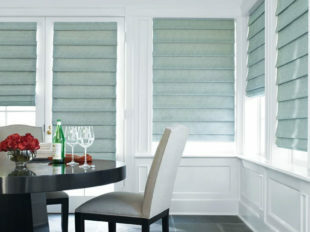 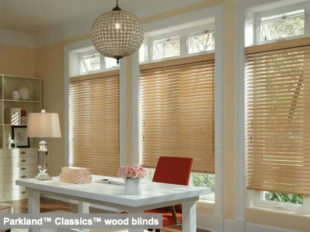 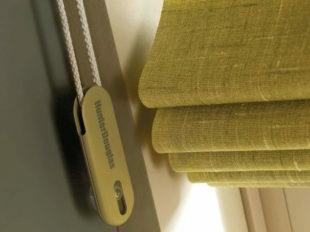 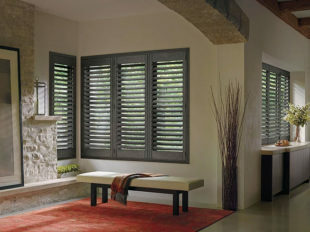 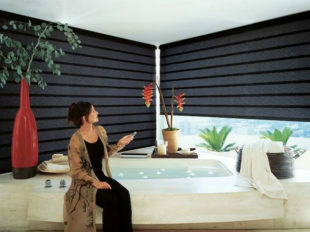 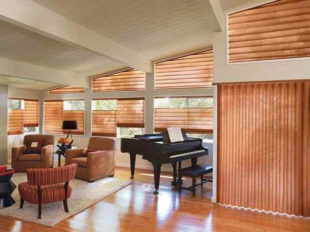 Hunter Douglas also offers a lifetime guarantee. 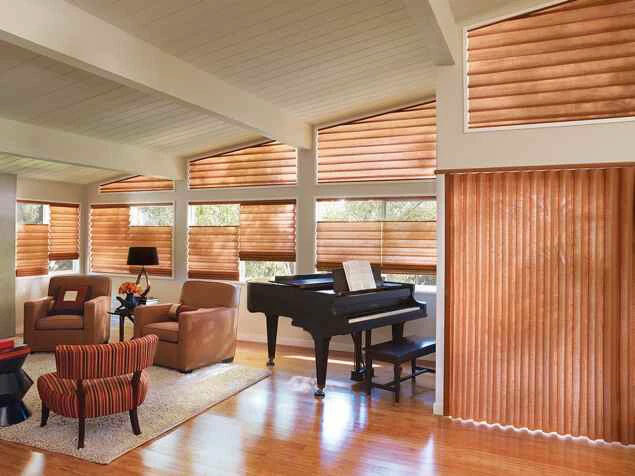 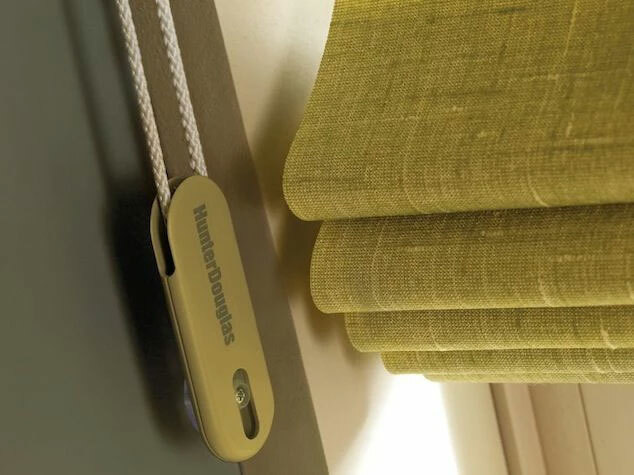 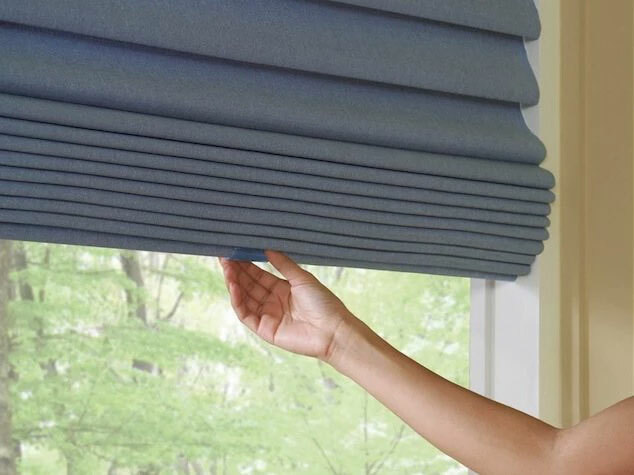 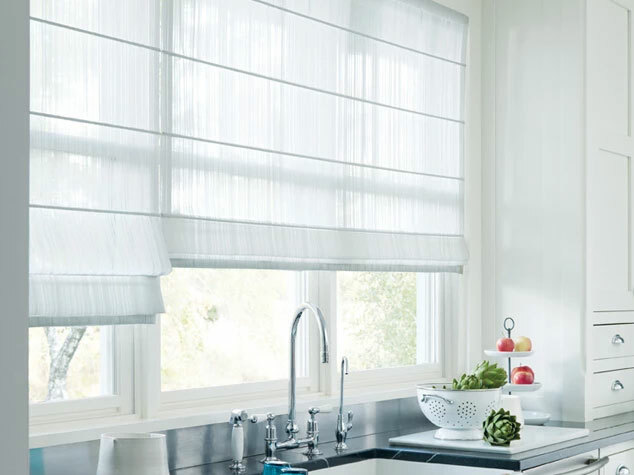 Sunset Interiors has carried Hunter Douglas window coverings for almost 30 years, and their premium products are a highly regarded feature of our product catalog.